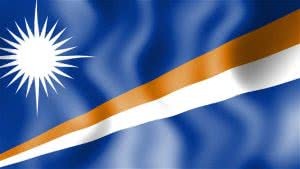 The Republic of the Marshall Islands is a new name in the world of offshore jurisdictions, offering innovative tax planning and property structuring approaches. The country’s Corporate Registry is dedicated to easy and fast incorporation procedures. What do you need to proceed with incorporation? A company’s income received outside of the jurisdiction is not taxed. There is no requirement for financial accounts to be provided. The corporate legislation of the Marshall Islands is based on Delaware state laws. The official currency is US dollars. English is one of the official languages. Licences are required for financial and insurance activities. The name of the company, date of registration and corporate documents are public. There is no requirement for directors, shareholders and officers to be named in documents filed to the Registry. The Republic of Marshall Islands is not a member of the OECD. The country is not a part of any DTA.